Things are heating up around iKnowIt.com this summer! 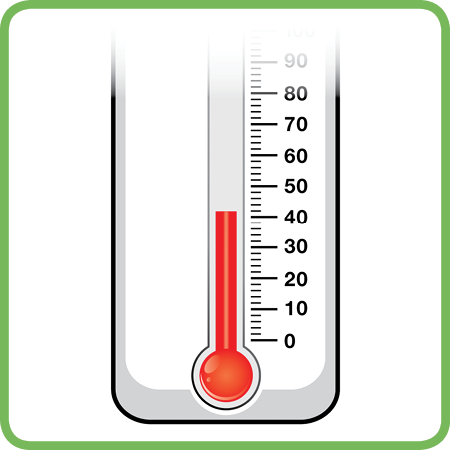 We've added several new temperature lessons, including Fahrenheit and Celsius, plus a kindergarten lesson on hot and cold! Check them out today! Now's the time to order your iKnowIt.com membership for the 2018-19 school year! We're launching our subscription service on August 1st, so make sure you place your order so you can continue to access the great math games on our site! 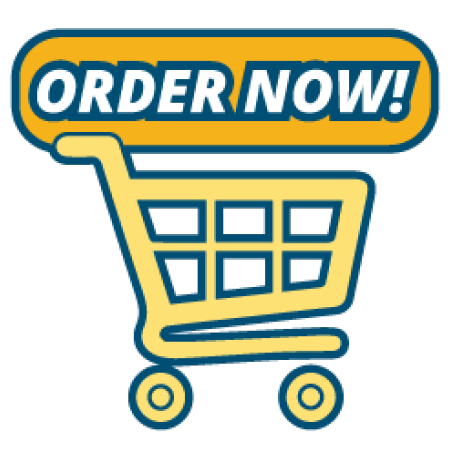 Go to the order page to place your order or request a quote. 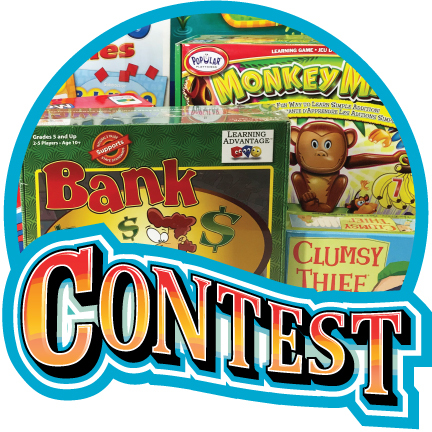 We're giving away a set of six math board games to one lucky winner! Use these games with your students to help reinforce basic math skills like addition, subtraction, and money skills. Our monthly contest is always free to enter, so put your name in the drawing today! Did you know you can print or download a handy class roster directly from your iKnowIt.com administrator account? You'll find these options under the "My Students" tab in your iKnowIt account settings. Explore many more useful educator tools in your teacher settings today! 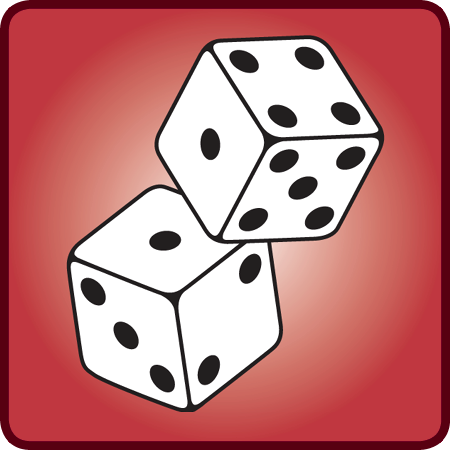 Our iKnowIt blog post features fun dice games that help children practice basic math skills in a playful setting. Read the article to find out how a pair of dice can make a difference in your student's understanding of basic math concepts! Thank you for using iKnowIt math lessons! We're tickled pink that you've decided to give iKnowIt math games a try! If you and your students loved using iKnowIt lessons in your classroom this past school year, we hope you'll order your subscription and join us again in the fall! Thank you for visiting! Please explore the site and let us know what you think!